We took a plateaued practice and did a complete business makeover. 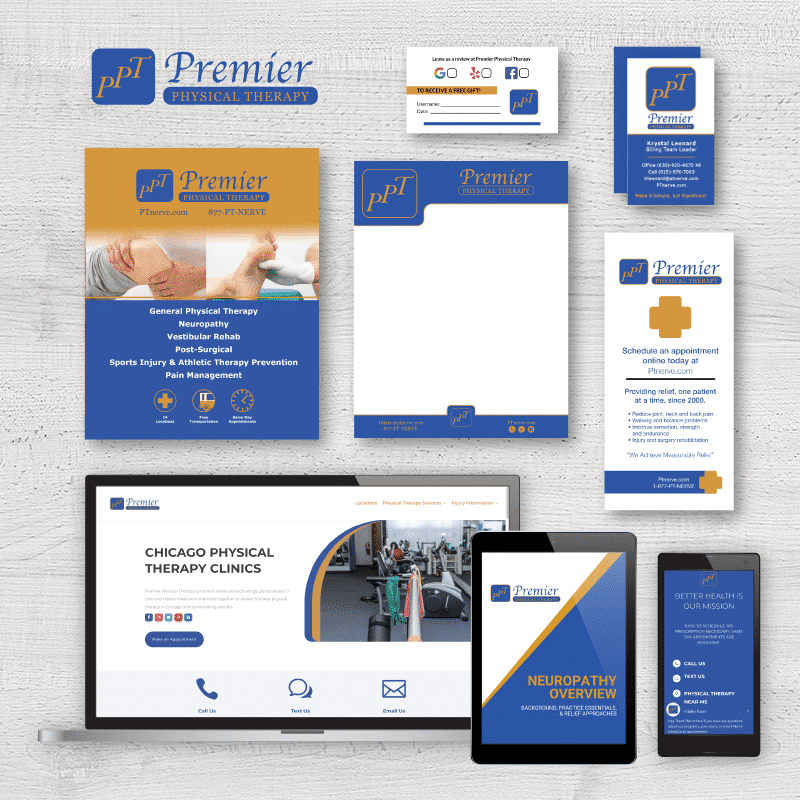 From branding, to operations to new processes Premier is a now running like a well oiled machine. We integrated new technology, marketing practices and doubled down on patient care. Leading to 20%+ year over year growth. We continue to handle all ongoing new and return patient marketing initiatives. 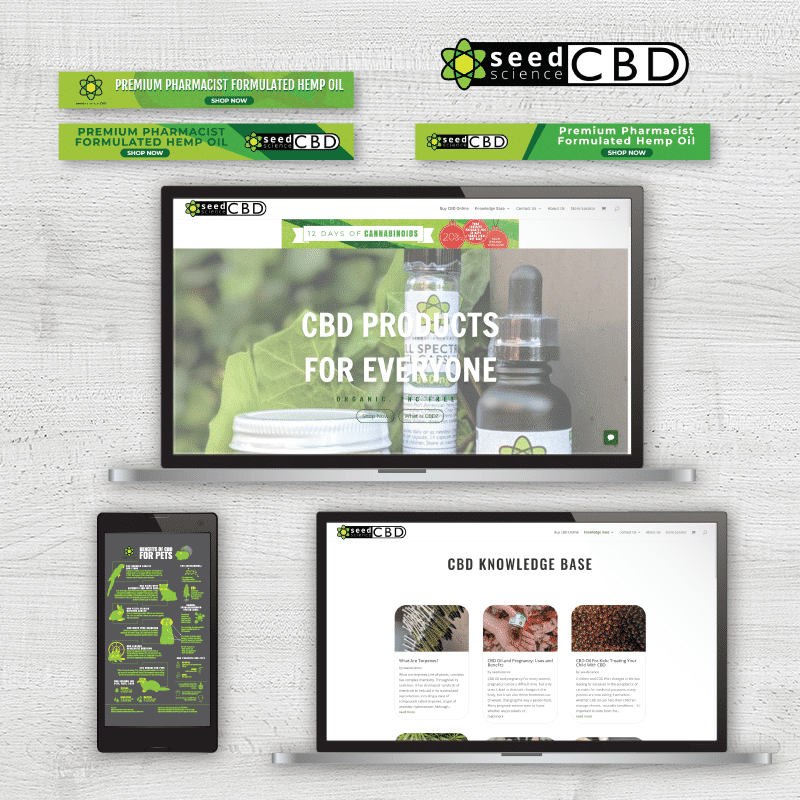 Recently rated on Buzz Feed’s Top 10 CBD Companies, Seed Science offers THC-free hemp CBD products for people and pets. 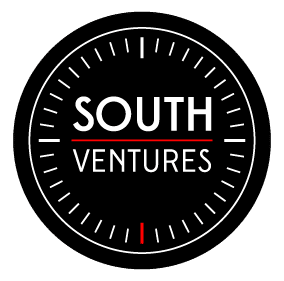 South Ventures takes care of their social media management, graphic design, label & packaging design, website design, email marketing and more. We are their one stop shop for business growth and marketing. 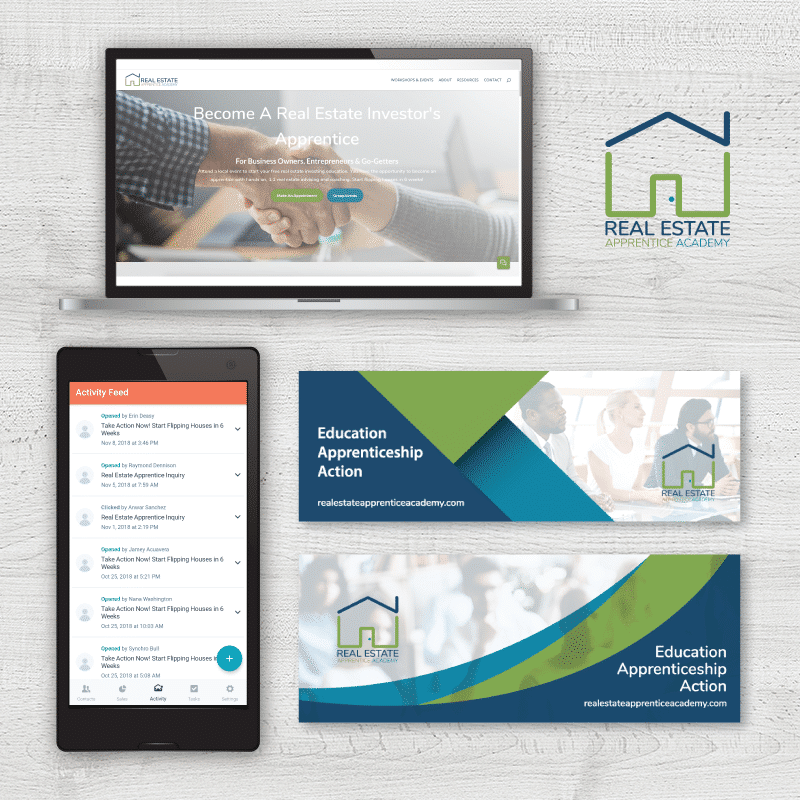 1:1 Local Real Estate Investor who’s created innovative apprenticeship business model for creation action-oriented real estate flippers and wholesalers. Access to deals, financing, buyers, sellers and everything you need to start making money. We built a ready-to-go lead generation funnel that is now driving their goal of new class sign ups and more apprentices. 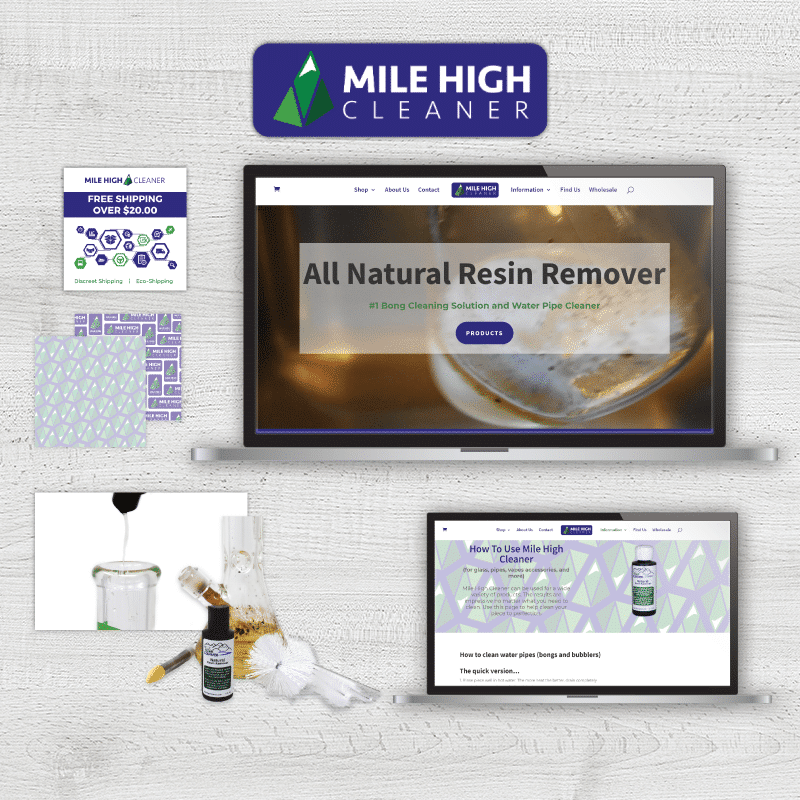 Denver-based business selling all natural resin remover to growers and cannabis consumers fell victim to a neglectful agency. After getting a website re-design and watching his revenue and traffic plummet, we jumped in, quickly performed an additional redesign and implemented SEO tactics. Within 30 days we had a new website done, recovered traffic and revenue and he is now experiencing online growth. 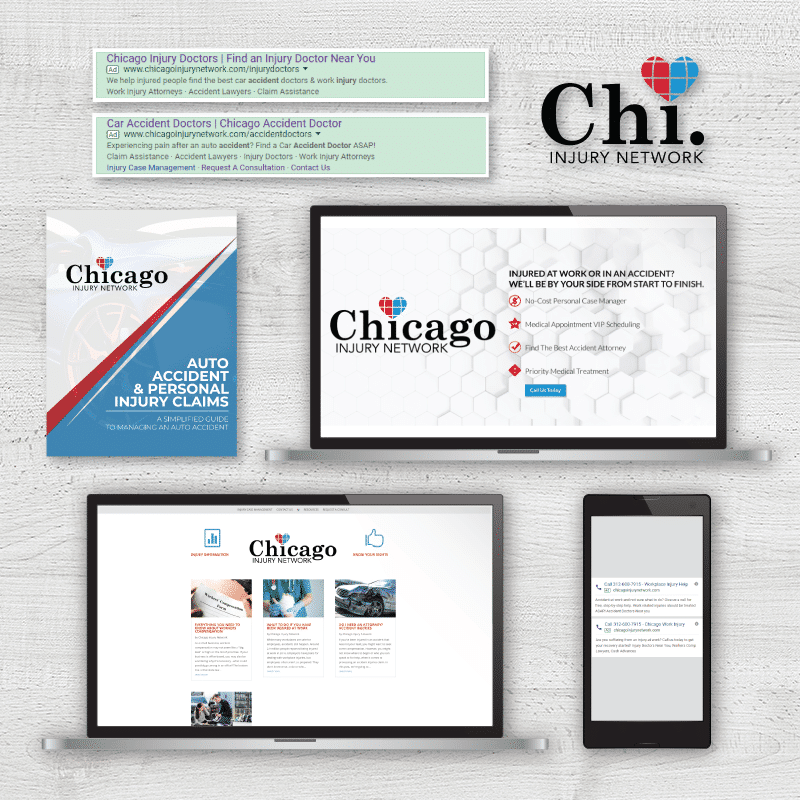 Chicago Injury Network is a free resource for injured workers, car accidents and other personal injury victims to get free information and resources for attorneys, doctors, settlement financing and more. We built this lead generation funnel based on a market gap we identified and sold it to a local business owner. Now we work together to grow the audience through B2B and B2C integrated marketing. 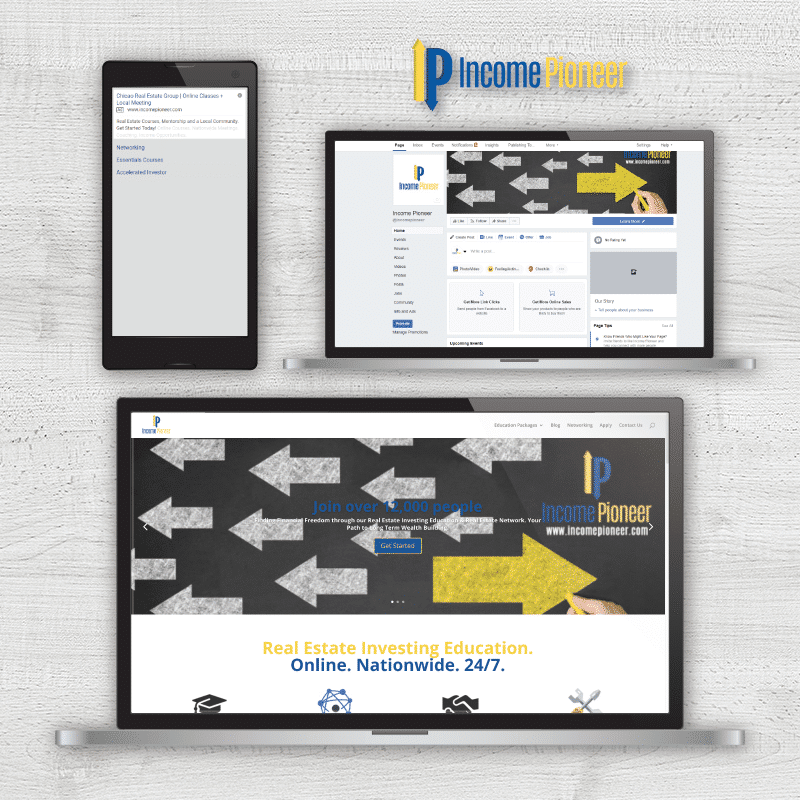 Lead generation funnel directed to consumers interested in becoming educated in investing in real estate, becoming financially literate and building wealth. A nationwide network of investors and beginners is ripe with opportunity.